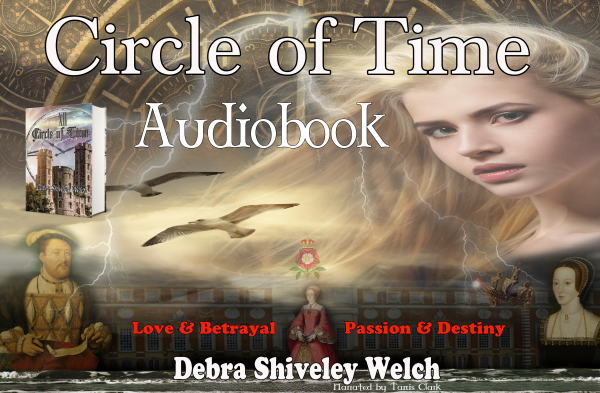 Based on historical facts, Circle of Time weaves the story of timetraveler Bridget Littleton, Henry VIII, Anne Boleyn, and Bridget’sancestor Sir John Lyttleton, into a dramatic and fascinating tale oflove and betrayal. 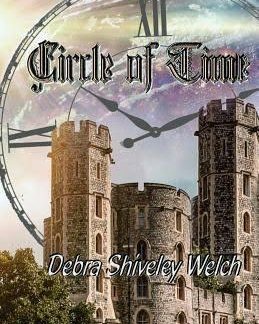 A student of Tudor history for 50 years, author Debra Shiveley Welch tells the story of Henry VIII and Anne Boleyn asshe truly believes they were, and unravels the complexities of Henrician politics. 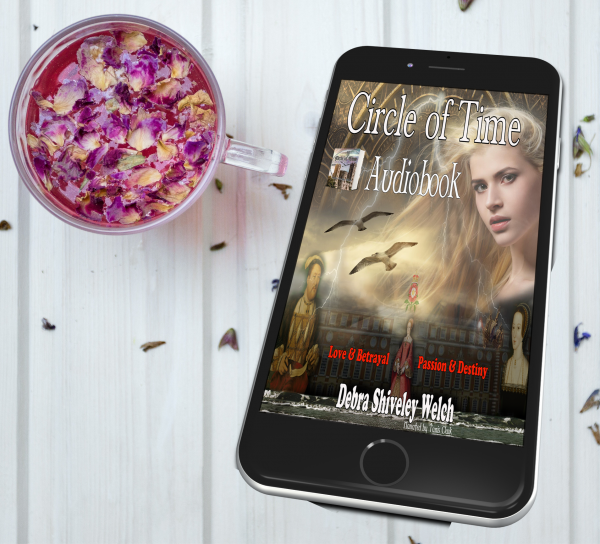 When 21-year-old Bridget Littleton decides to borrowher father’s yacht and sail off of the tip of Florida toward Bermuda,she discovers that the legends about the Bermuda Triangle are true. After seeing a face in the ocean waves, her next memory is of spinning waterand blackness. She awakens in the town of Bristol England in the year1532. Rumors of her beauty reach the court, and soon Bridget,known as Bridge, finds herself in the court of Henry VIII and Lady inWaiting to none other than Anne Boleyn. Will she get out alive? Will she accidentally change the course of history, or is she indeed apart of the history she has studied since she was a little girl? This is a digital download and comes in one complete file zipped for your convenience. You will have 7 days from date of purchase in which you can download the product. 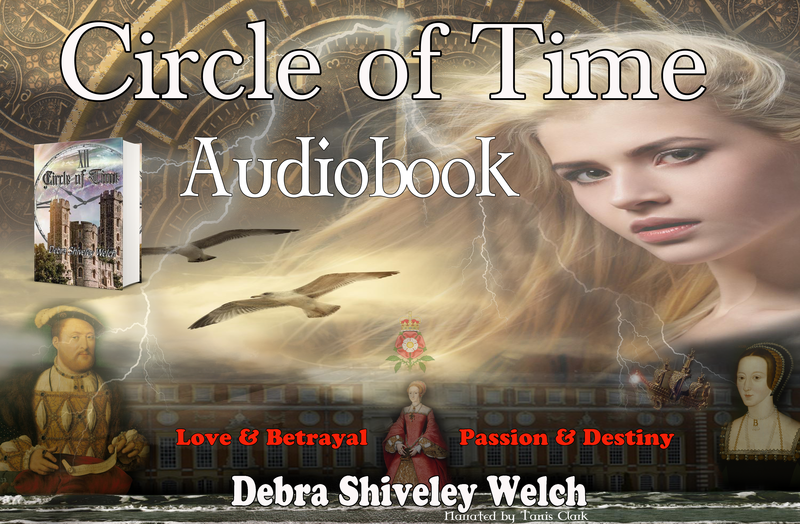 Delivered in 320kpbs High Definition Audio with a full cast of voice actors, sounds effects and a completely immersive experience in listening to this version of Circle of Time. 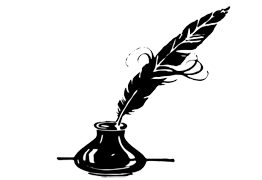 You will be transported directly into the story as if you were actually there. ** On Sale for a limited time until June 30th.